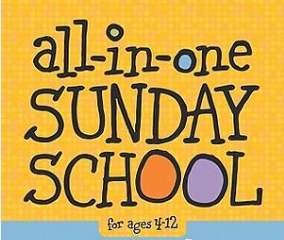 This fall, we are excited to offer a brand new Sunday School program for children, ages 4-12. Weekly sessions will be held from 9:30 am to 10:15 am in the Chapel, and all kids are welcome! Our program begins on Sunday, September 11, with an Open House, complete with refreshments. This introductory session will be a great time to come get acquainted, and to find out more about the program . Each lesson will offer active experiences that teach in ways that kids remember, and encourage them to use what they've learned. There will also be take-home handouts, so they can share what they've learned with friends and family. Questions? Just let us know – we look forward to welcoming you!